Following a 2017 in which wireless networking security came under fire, the people responsible for WiFi specification and security, the WiFi Alliance has announced that there will be changes to the WPA2 standard this year as well as a whole new WPA3 protocol introduced during 2018. However, it’s the introduction of WPA3 that will lend the most to offering a more secure wireless network for users and enterprise customers. When it arrives some time in 2018, the WPA3 protocol will bring with it a host of new features, two of which will aim to improve security even when poor quality passwords are used as well as simplifying the process of configuring devices that do not have a display via which to carry out such a setup. The final two new features will strengthen user privacy on open networks via individualized data encryption and a new 192-bit security suite will help add additional protection to WiFi networks with more stringent security requirements such as governments and defense installations. While the improved WPA2 testing will not require new hardware, the same is unlikely to be the case for WPA3. While there has been no confirmation that existing hardware will not be capable of using WPA3, it does seem likely to be the case. 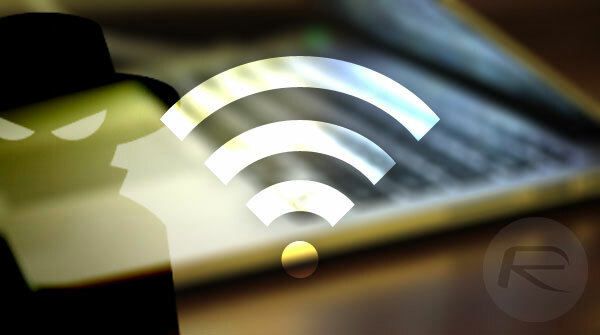 The WiFi Alliance will also need to certify hardware in order for it to use the new WPA3 protocol, suggesting we may not see support in devices on store shelves for a good while yet. 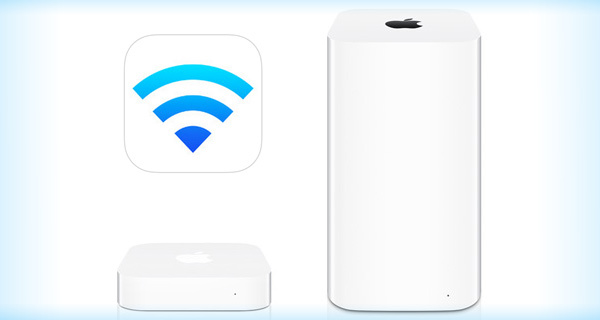 Given how Apple rolls these days it wouldn’t surprise me if the next refresh of Apple devices only supports WPA3 even though no infrastructure exists in the real world. Weird… I must have read a different version of this article where apple wasn’t mentioned at all. I love it when the author uses words such as LIKELY UNLIKELY NO CONFIRMATION, etc… Tells me they don’t have a clue! Nothing but click bait! FYI There is likely no confirmation but the author is unlikely to win a journalism award or even a gold star for that matter! I was trying to poke a little fun at Apple for how they like to adopt new technologies sometimes before it might be reasonable to do so. For example the argument that last year’s switch Thunderbolt 3/USB-C would force the rest of the industry to follow would make sense if Apple had more than 7% of the global market share in computers.